We have recently been involved in several ecommerce jobs and thought our findings would be useful for others. If you’re looking to launch an online store you can often be overwhelmed by the sheer array of choice out there. With many of the ecommerce options looking the same and seeming the same it’s hard to know what to choose. So, we’ve decided to create a simple guide to the options out there and discuss some of the specific choices. Each option works well for specific businesses, so do some research and decide what works well for you. WooThemes – free plug-in from a large WordPress design and theme company. Sometimes needs to be customised. GetShopped – Not as well designed as WooThemes but works with almost all WordPress sites. 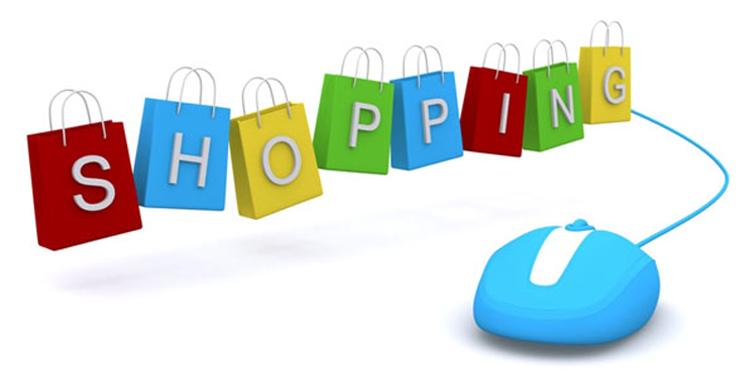 Shopp – Offers the best of both of the above, though costs money. These come with sites built around them and can be a great option. OpenCart – is a simple shopping cart, free to use and is easy to install. It’s also open source meaning there’s plenty of support for it. Zen Cart – this shopping car has been around longer than most and is very well supported. It offers plenty of options though can be a little complex to use. Magento – Extremely powerful, comes with a lot of options and extensions and is free if you’re a small business. You do have to pay if you’re a large company and often a designer is required to tweak it to its best. This is the all-in-one option and comes with a set template, network of programmers and design that makes the process easy to use and create. However, you do have to pay commission, monthly fees or a mixture of both which means in the long term it can be expensive. It’s also hard to migrate to one of the alternative options the larger you get. Big Commerce – No transaction fees but there is a monthly fee. Good for small businesses looking for a built ecommerce platform with good support. Shopify – A great option for small businesses though it does have transaction fees and they tend to suit larger rather than smaller companies. It also comes with its own design language – fine if you’re not into changing the site’s functionality but it does mean it can get messy if you want a little something more. Volusion – this option is solid, plain and a little cheaper than the other options. In essence it’s the digestive biscuit of the ecommerce world. As we’ve already mentioned –each of these options works well for some sites over others and if you’re looking for a platform to sell choosing one depends solely on your business.